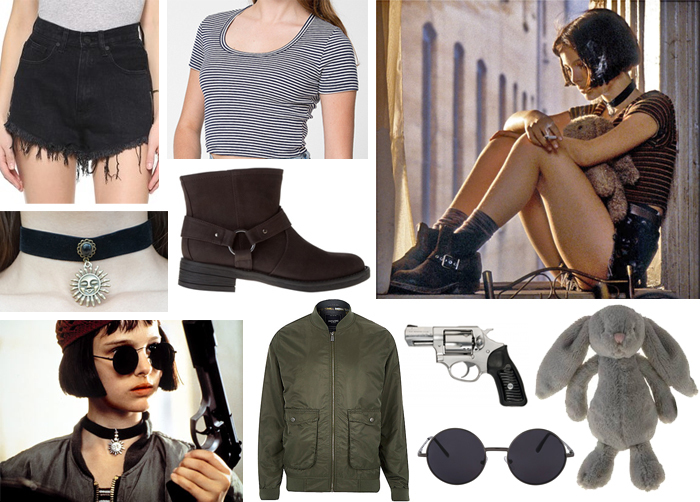 If any of you guys followed me on Polyvore a couple of years ago (back when I was still an active user) you might remember that I always posted outfit sets inspired by fictional characters. As I say time and time again, a lot of my style inspiration comes from characters from film and TV. So with this in mind, I thought I would bring back these outfit sets here on my blog as a more regular thing!